(Sponsored Review) ‘Three-course meal’ to radiant skin from top to toe! 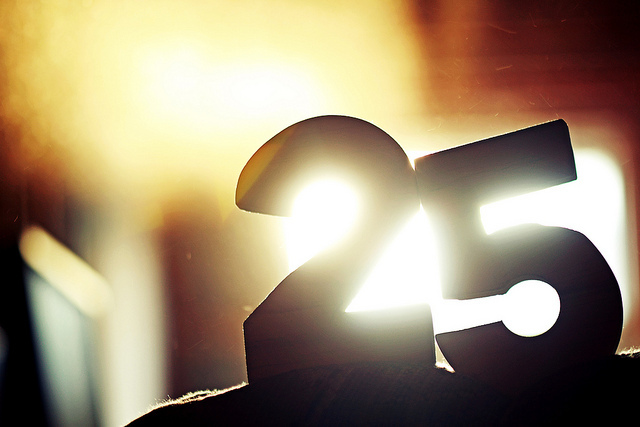 It is approximately 25 more days to the big day and in order to look my best on 250513, I am taking extra care in maintaining my physical appearance… Hereby, let me share with you on the ‘three-course meal’ (Three Tips) to radiant skin from top to toe! Speak no more: Keep quiet, relax, unwind and clear your mind! Soon enough, you will find yourself drifting into LALA land.. Also, try not to get too worked up and overly anxious over losing sleep (as you will find it hard to sleep if you are feeling tense).. Try making yourself a cup of camomile tea to sooth your nerves if you are tensed. After a good night sleep, its time for your shower to refreshen up and also keep yourself clean! 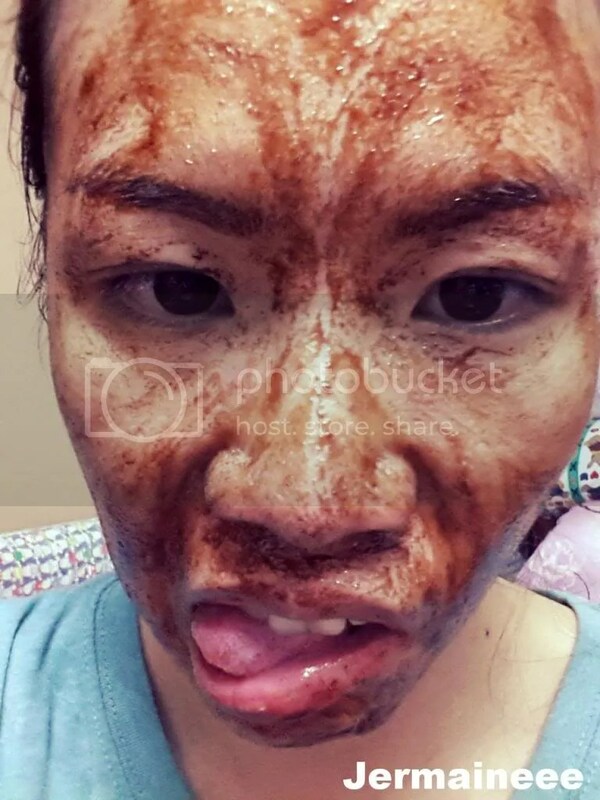 I cannot emphasis how important it is to cleanse your skin well daily and to exfoliate regularly (1-2 times weekly) in order to keep skin healthy + imperfections at bay… In order to achieve it, it is important to use effective products that will remove all dust, excessive sebum, impurities and make-up which contributes to skin problems.. In addition, you will need a perfectly cleanse skin in order to prep it for your other skincare/ Bodycare products (So that whatever you applied on will be fully absorbed and penetrated by the skin).. So if you think that your skincare / Body-care products aren’t working well, maybe you should take a step back and look at your basic cleansing routine.. If your pores are congested with impurities and residues, how can your skin be radiant? For effective cleansing, i’m currently using Babor Bi-Phase cleansing set which consists of HY-Ol and Phytoactive… The Bi-Phase cleansing will allow you to enjoy clear skin by deep cleansing it so that valuable ingredients of your skincare products will absorbed and processed effectively. Because i have facial skin which clogs so easily, i will also need to exfoliate my facial skin once a week to remove stubborn dead skin cells and built up… My current favorite will be the honey scrub from Honey Way and i love how it buffs away dullness from my skin and how bright and clean my skin feels after exfoliation. Bleah! Dead Skin Cells be gone!! My definition of a good body cleanser will be one which will be able to deep cleanse to get rid of impurities / sweat / oil , kills germs to prevent diseases, eliminate BO and lastly to nourish skin while staying skin friendly. It is essential to shower everyday with a reliable body wash in order to keep skin clean, maintain good skin’s health and most importantly to prevent diseases. Dettol is my family members’ choice of bodywash and it is also a household brand well-known for its antiseptics personal and home-care products. With a diverse range of products, Dettol is a highly trusted brand coined as safe, effective and of exceptional quality. 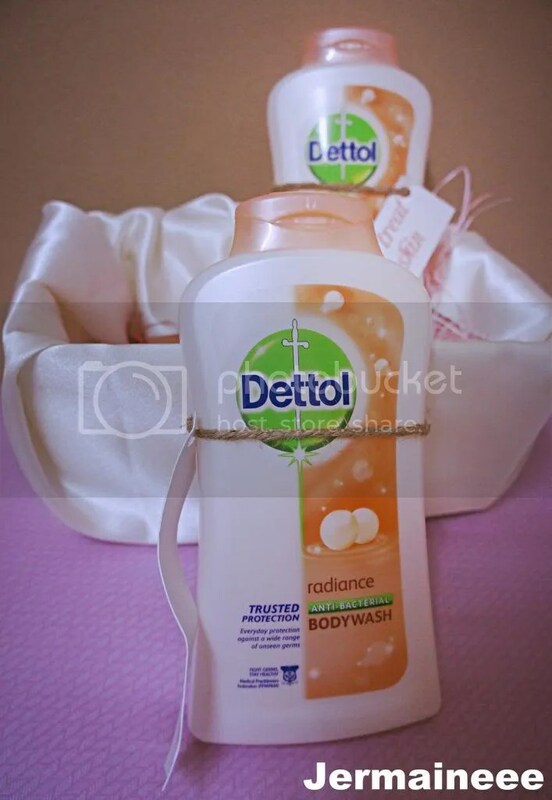 In May, Dettol is going to launch a new bodywash known as Dettol Radiance which is not only able to cleanse skin, remove germs, nourish skin but also able to rejuvenate, purify and help skin regain radiance.. Thank for Dettol for this god-sent product (just in time) as i need to boost the radiance of my skin.. Formulated with a unique blend of Vitamin B3 and C* (the booster for beautiful skin), Dettol Radiance replenishes skin with needed nutrients to promote rejuvenation, purification and revitalization of skin. Together with Dettol’s renowned germ protection capabilities to cleanse and remove germs, this perfect combination will reveal the skin with inner radiance, shine and healthy glow. Dettol Radiance range is available in body wash and Soap Bars (RSP: $3.20 to $10.90). On a daily basis, i’m using the all-new dettol radiance wash to keep my skin smooth, clean and radiant… I always love how Dettol’s body wash smells! The new Dettol Radiance body wash has a slight citrus floral scent cupped together with the Dettol’s signature antiseptic smell. 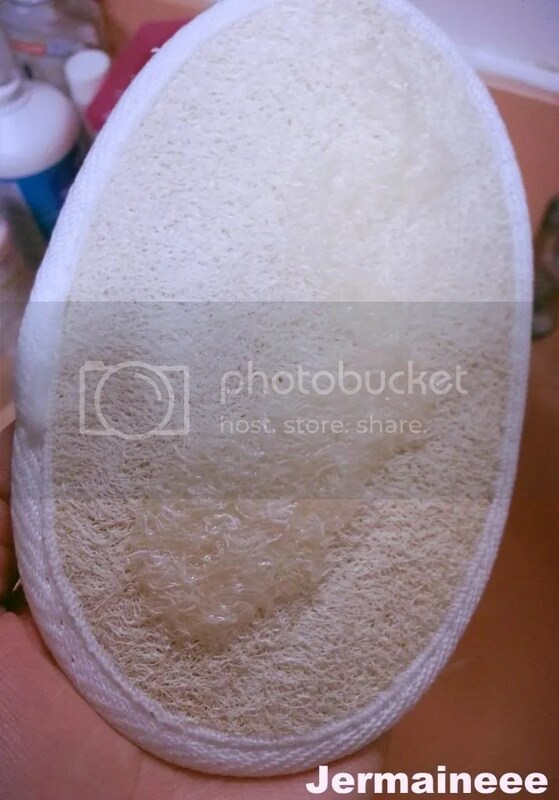 The texture of the body wash has a rich cream base and it foams up well.. Because it is so creamy and foamy, it is easy to spread all over the body with just a small amount.. It is also easy to wash it off and clean feels squeaky cleans without any tightness.. After cleansing, it leaves my skin feeling clean, smooth and smelling nice… Because it contains Salicylic acid, it helps to calm down the redness of my chest acne… After using it for a week, there’s no adverse reactions like itching or red patches.. However, I did not see much difference on the radiance part.. Same like our face, we must not neglect our body as well as the skin on our body needs regular exfoliation to remove dead skin cell built up so as to promote regeneration and absorption of body lotion… Overtime, the skin on the body will appear to be smoother, more radiant and healthier.. If you have sensitive skin like me, you can just use a normal body wash and exfoliating cloth to ‘scrub’ your skin… I’m using Dettol Radiance body wash together with my exfoliating buff to exfoliate my skin! It works the same (without the harshness of body scrub that contains beads) but it doesn’t cause any stinging sensation and red patches. I love how smooth, bright and clean my skin is after exfoliating. Therefore, for healthy and radiant skin, it is vital not to skip sunblock in your daily skincare routine.. The function of a broad-spectrum sunblock is to shelter your skin by absorbing these dangerous rays. This will prevent them from posing harm to your skin by penetrating deep into the skin layers. 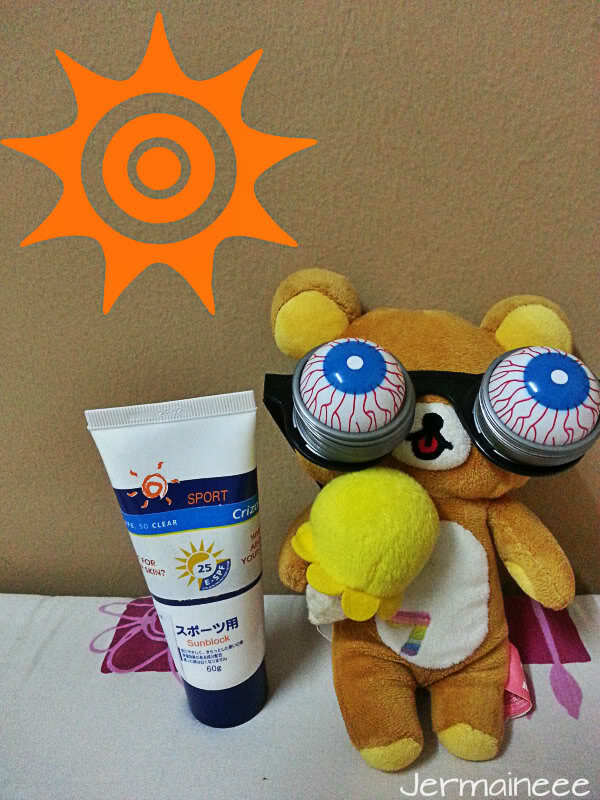 Currently, We have sun protection for our skin, body, lips and hair and now even for the eyes! Just like what Rilakkuma is doing, prevention is always better than cure! I’m not afraid of what the sun can do to me! I have sun protection from Head to Toe! Hehe! Lastly, my secret to smooth, soft and radiant skin – Sun-protection is the key! 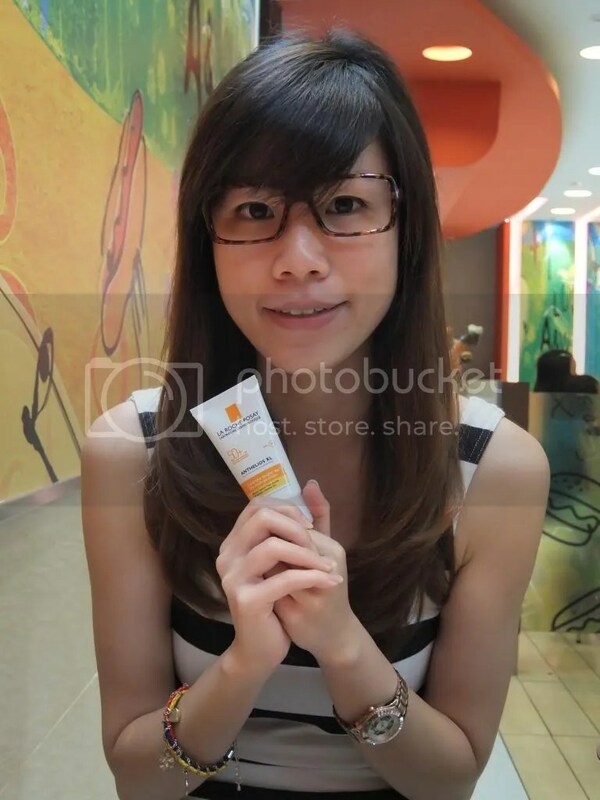 For both the face and body, broad-spectrum protection against broad-spectrum UVA and UVB rays is very important for me to prevent pigmentation, dull skin and skin cancer… I will also recommend the use of minimum SPF50 PA+++ high protection sunblock to stay well-prepared against harmful sunrays (Even if you are staying indoors). It is also important to reapply sunblock throughout the day as the properties of sun protection will diminish due to sweat, serum and friction etc. Hope you will enjoy the 3 little tips that i have just shared! Stay happy and may you have a great week ahead! (Sponsored Review) Greedy Chimp – Surprises and all things nice! thanks for this new idea for a skin.